A couple of weeks ago, astronomers spotted what they believe is the most distant object in the solar system a dwarf planet some 9.5 billion miles from the sun. Dubbed V774104, the object is between 310 miles and 620 miles across about half Pluto’s size and about three times farther from the sun. V774104 is about 103 times farther from the sun than Earth, and scientists’ early guess is that it is part of a rare group of ‘sednoids,’ objects whose orbital paths exist entirely outside the Kuiper Belt and extend into the Oort Cloud, the boundary of our solar system. Only two confirmed sednoids exist, Sedna and 2012 VP113 but scientists suspect there are more. If V774104 proves to be one, it would provide astronomers with further support for the theory that an undiscovered Planet X is lurking in the outer fringes of our solar system. The gravitational pull from a Planet X would help explain the highly elliptical orbits of the sednoids. Until astronomers spotted V774104, the dwarf planet Eris was considered the solar system’s most distant object. Eris is about 97 astronomical units from the sun, while V774104 is 103 AUs (the unit of length equal to the distance between Earth and the sun). 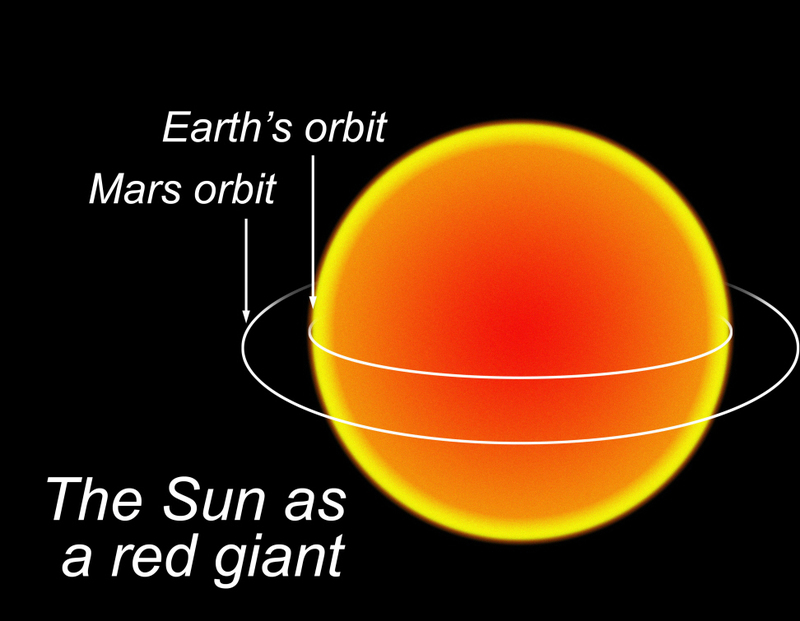 An eye-opening new video really puts the sheer size of the solar system in perspective. It shows that even if you travel at the speed of light (186,000 miles per second), the trek from the sun to the Earth and other planets takes a really long time. The 45-minute-long video, created by Los Angeles-based artist Alphonse Swinehart and posted on Vimeo Jan. 26, starts at the sun and zooms out into the solar system. You reach the Earth and our moon at around 8:20, and the journey ends after reaching Jupiter and its moons at around 43:20.